Join us for an end-of-the-week celebration you won’t want to miss! Meet new friends, catch up with old pals, laugh, or have serious discussions; this is your Hillel. It’ll be a great time. 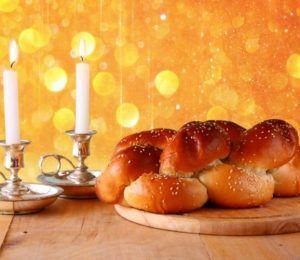 We invite you to our weekly Shabbat services and dinner. Please RSVP below so we can plan the food!